My son has so many toys that are tiny and I'm personally always looking for fun ways to store them. 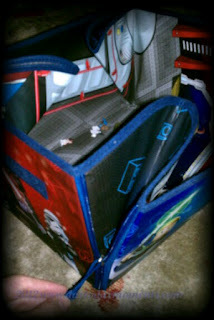 The Zip Bin has been great for his little Star Wars Fighter Pods set he loves playing with. 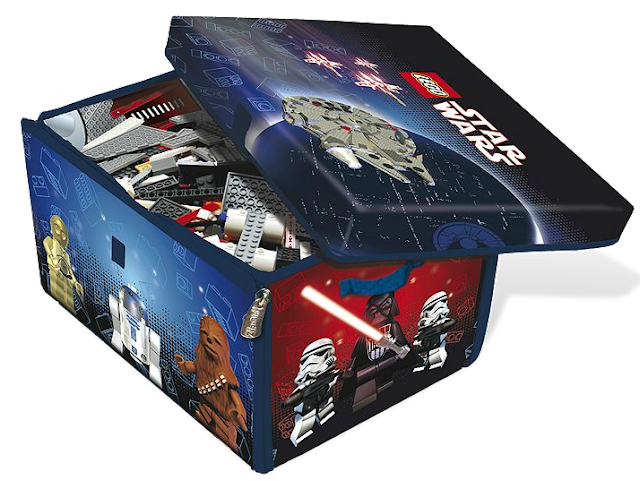 The LEGO Star Wars Zip Bin is great for little LEGO fans, and a great way to store the many pieces. 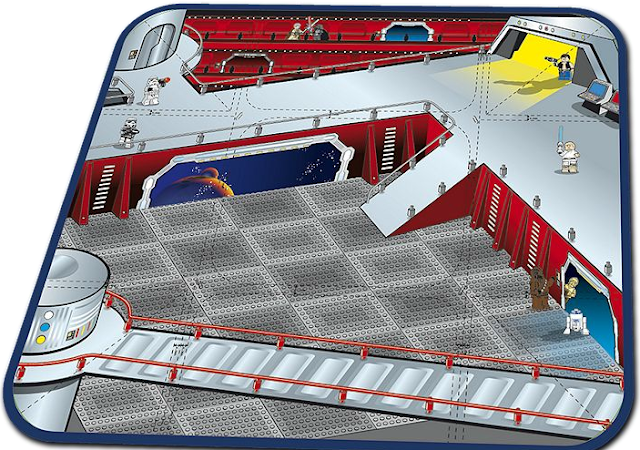 Also a cute feature, the real LEGO Star Wars characters pictured on the playmat will be a real hit with a fan, my son loves it. Of course the best part about this product is that it is also a playmat not just a cool storage container. It simply zips open into a cool playmat, and zips right back into a box when your little one is done playing. Clean up after playtime has been so simple, my 4 year old zips it up and puts his little toys away on his own. The playmat keeps him occupied, inspiring him to get creative and promoting his imagination as he creates scenes on the mat. The Zip Bin are also available in different themes, and this one is perfect for fans of Star Wars, specially those that are fans of the LEGO building sets. Makes for a great gift, parents and children will appreciate. *I received this product for the purpose of review, no other compensation was provided. All opinions are a 100% my own.